This is a sponsored conversation from Kellogg’s. All thoughts are my own. When we eat cereal at home we tend to get bored by eating the same thing every day. Most people hear cereal and milk and they are just instantly bored. It might be one of the reasons that people are not exactly keen on eating breakfast in the morning. Those same people are usually excited to head out to breakfast because it is something that seems special. Breakfast out is more than cereal at the kitchen table. But for busy people, eating breakfast out isn’t something that they can do often. There is always somewhere to be so going out to eat isn’t an option. This is all about how you can have that out to eat breakfast feeling, at home, with things that you most likely already have in your pantry. 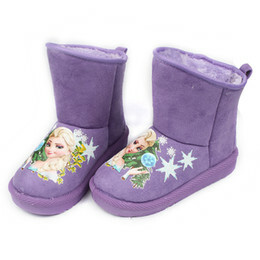 Starting with Kellogg’s cereal, there are so many ways to kick that breakfast up to a new level. 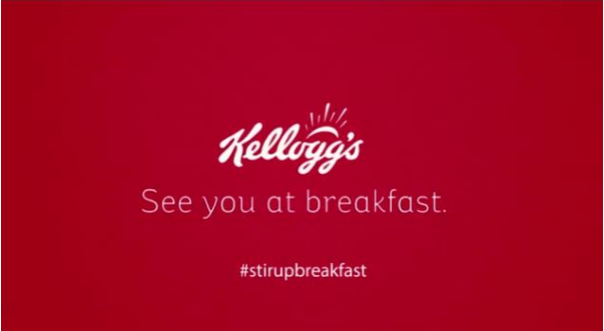 Kellogg wants people to #StirUpBreakfast. 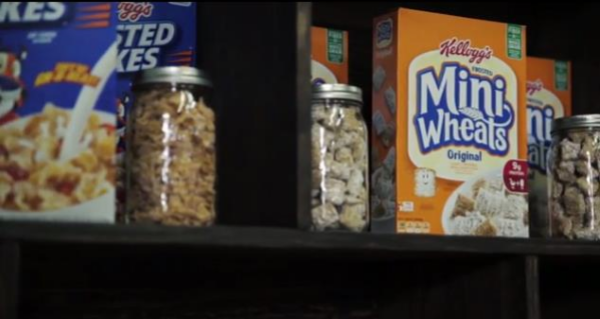 It’s time to starting thinking outside of the box, the cereal box that is. 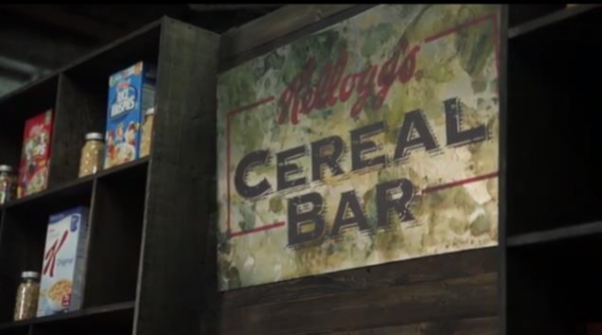 Kellogg’s and its breakfast brigade have been working on some great ideas to get families thinking. Kellogg’s has partnered with master chefs to create 50 recipes to help inspire everyone to have a new breakfast. There are so many yummy combinations that take breakfast to special occasion, eat out level, while being able to eat at home. What kind of flavors would you mix together to make a cereal that will #StirUpBreakfast?